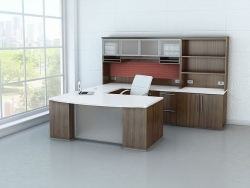 MAVERICK DESK is a laminate case-goods manufacturer that offer a quick-ship, high value solution to traditional solid wood office furniture. 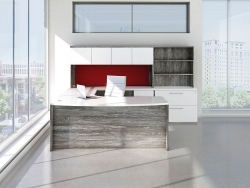 sting a series of over nine beautiful, comprehensive product lines that are available in 20 different colors and finishes, MAVERICK DESK’s wonderful selection of furniture include desks, conference tables, training tables, bookcases, shelves and everything else you may need for your office. 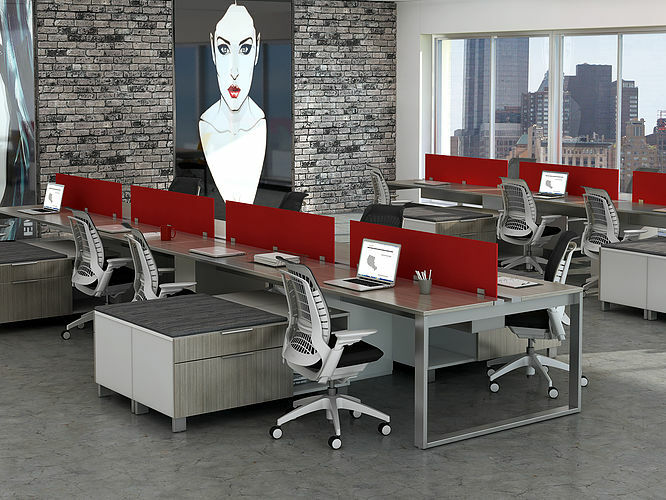 “Speed, Service and Selection” has always been MAVERICK DESK’s corporate motto.